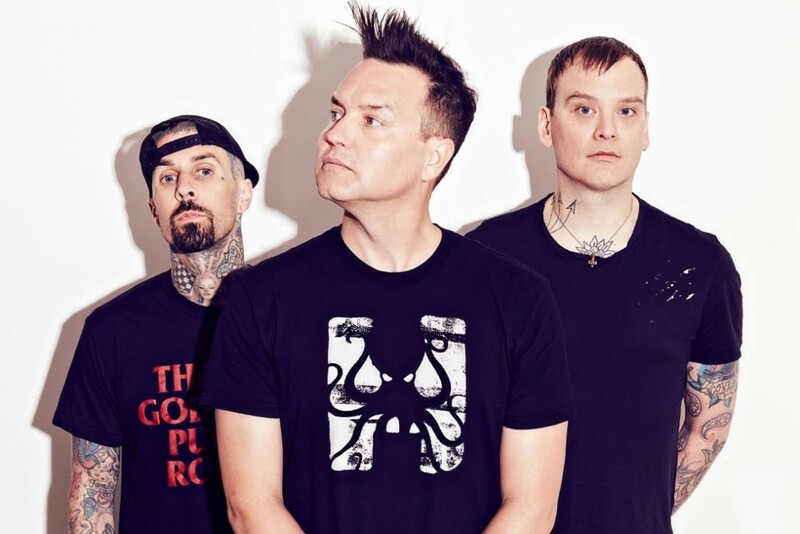 Blink-182 have announced they are selling a limited edition t-shirt, available via their webstore, with 100% of the proceeds going to the Red Cross Disaster Relief - Wildfire Relief fund, which is providing a plethora of support to both the victims and responders affected by the California wildfires currently raging through the state. If you want to skip the t-shirt and donate directly to the Red Cross, you can click here. Streams: Down Memory Lane now streaming new EP "Release"
Videos: Fastfade release new video, announce LP "Happy if You Aren't"